They've got everything you need for your sustainable lifestyle. (SPOT.ph) Zero-waste—probably the biggest and the most important movement of 2018. Being mindful of your carbon footprint and making an effort to limit the waste you produce takes commitment and is about more than following trends. 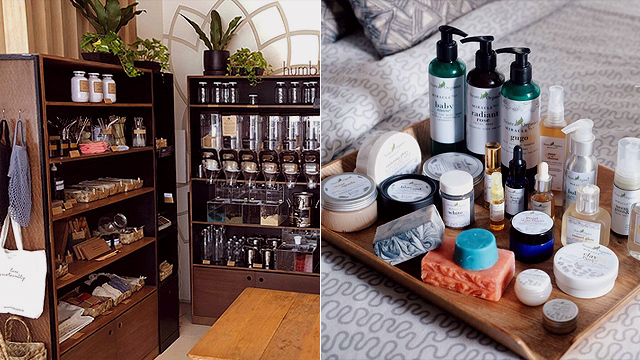 Whether you’re a zero-waste veteran or someone who’s trying to take baby steps to a greener lifestyle, we round up some zero-waste stores around the Metro and the Philippines so you know where to go for all your needs. Ritual has been around for a over eight years now so it’s no surprise that it’s one of the go-to stores for zero-waste veterans. 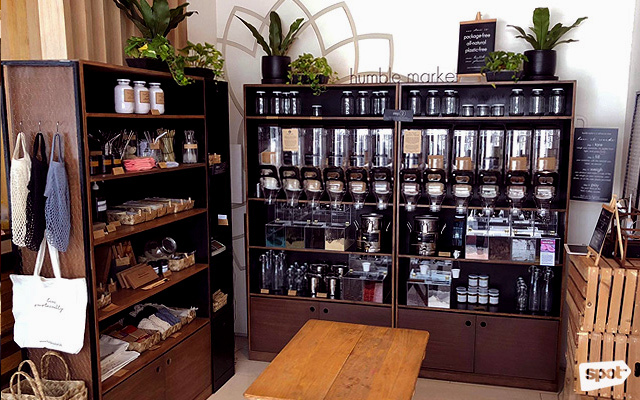 Located on the second floor of the Languages Internationale Building in Makati City, Ritual is a plastic-free sustainable store where you can get food products for your pantry like sugar, sea salt, cacao nibs, fruit wines, coffee, and more. They also sell liquid soaps, borax, and all-natural deodorizers for your home, plus they started carrying metal straws way before everyone else! At Ritual, customers are encouraged to bring their own plastic bags and containers for your purchases to really minimize waste production, so keep that in mind when you visit the store. Ritual is at 2/F Languages Internationale Building, Arnaiz Avenue, Makati City. 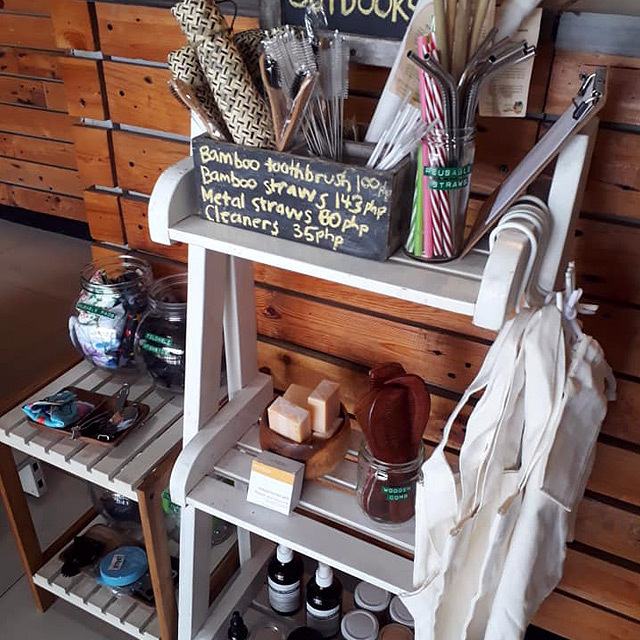 Located inside YDG Coffee in Mandala Park, Humble Market stocks reusable straws, beeswax wraps which you can use for food storage, reusable cotton pads, metal razors, reusable pantyliners, organic soaps, shampoo bars, cotton net totes, bamboo toothbrushes, black toothpaste, and more. Apart from sustainable everyday items, you'll also find all-natural food products package-free, so make sure to bring your own containers. Support indigenous communities while you shop: Got Heart Shop is a one-stop shop for all your all-natural, organic, and local food products as well as eco-friendly everyday items. They have shampoo bars, handmade organic soaps, and liquid soaps, which the customers can use to fill up their containers. Apart from supporting indigenous communities, Got Heart Shop has also partnered up with sustainable local brands like Sip PH, HYM Naturals, Sage and Tera, and Brüsh Natural. Got Heart Shop is at 69 Esteban Abada Street, Loyola Heights, Quezon City and Lot 10 B-10 Katipunan Avenue, White Plains, Quezon City (inside Earth Kitchen). UP Stop has an entire section dedicated to earth-friendly items from Girl and The Outdoors. From metal straws, reusable pads, metal mugs, foldable cutlery sets, tote bags, bamboo toothbrushes, and shampoo bars, you can stock up on your zero-waste essentials whenever you need to. Girl and the Outdoors is at UP Stop, Stall 5, Centennial Dormitory, E. Jacinto Street, University of the Philippines, Diliman, Quezon City. 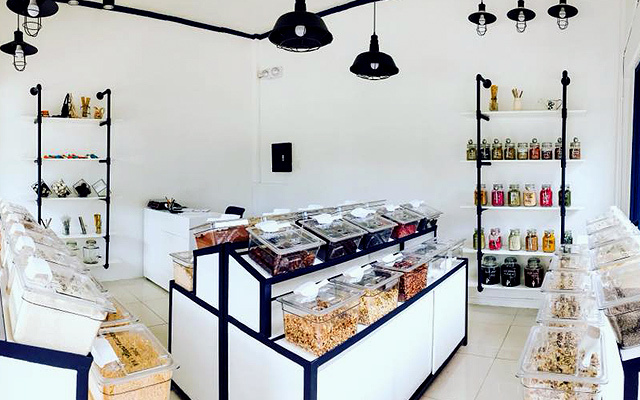 The folks behind The Vegan Dinosaur restaurant in Davao City opened Croft Bulk Foods in order to make package-free food items more accessible for those who lead a zero-waste lifestyle. All of the products they sell in the store are plant-based (food- and non-food) so you can be sure that what you’re buying is cruelty-free, too. Croft Bulk Foods aims to reduce food waste by allowing customers to get only what they need, no minimum purchase required. Some food items you can shop in store include blueberries, goji berries, almonds, dried fruits, herbs, spices, cacabo, and more. Croft Bulk Foods is at Unit 6A, Paseo Uno Building, Ruby Street, Marfori Heights, Davao City. 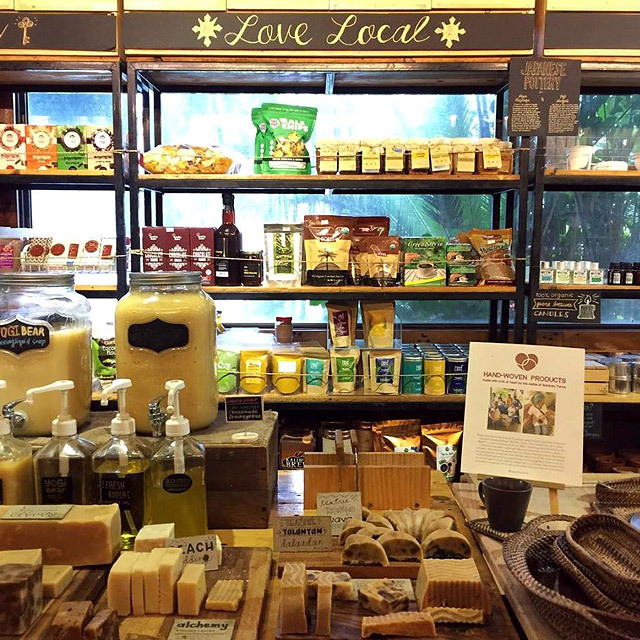 Happy Earth Store is a zero-waste grocery store in Cagayan De Oro where locals can choose from a wide variety of sustainable home items. From cold-pressed soaps to shampoo bars, metal straws to bamboo toothbrushes, and vegetable oils to coffee beans, you can replenish your stock of sustainable items package-free. Didn’t bring your own container? Don’t worry because you can rent some of their bottles for an additional fee, which you can refund when you return them the next time you visit. Happy Earth Store is at Lane 101, Masterson Avenue, Cagayan De Oro City. 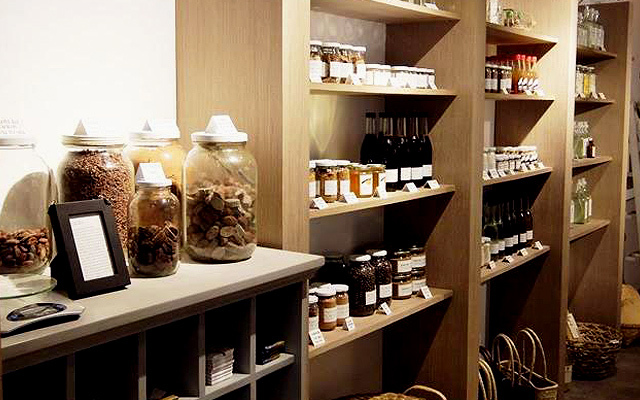 Looking for a place where you can shop all your zero-waste essentials without having to leave the comforts of your home? The Alternative is a newly launched online store where everything is zero-waste—from the packaging down to the shipping. 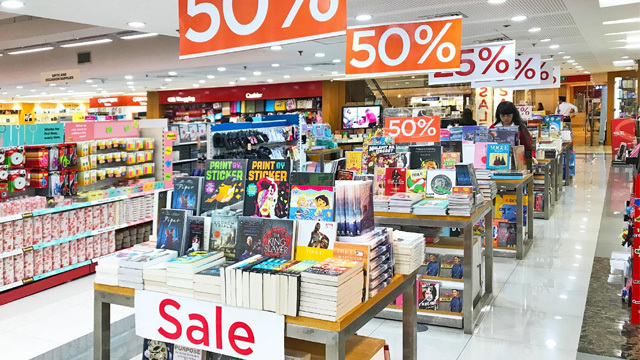 The store carries sustainable items for your kitchen and bathroom as well as skincare products like shampoo bars and shopping essentials like tote bags. 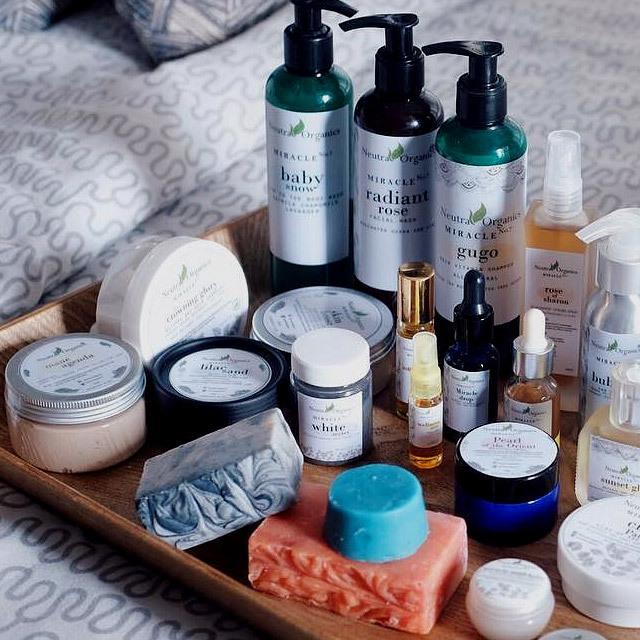 They've partnered with brands like Messy Bessy, Neutra Organics, Beach Born, Sirene Essentials, The Bamboo Company, Habit, The Simple Trade, and more. The best part? They ship package-free! 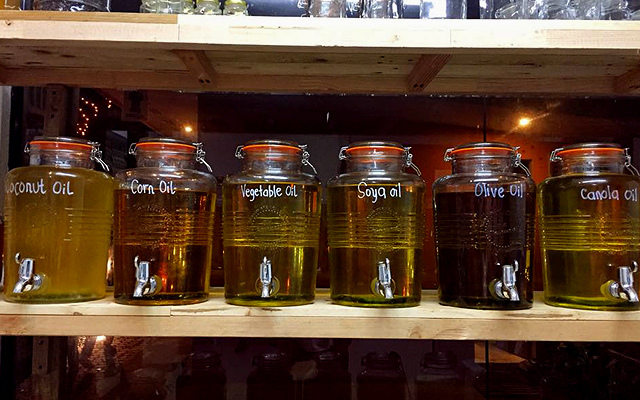 Plus, The Alternative also offers other services like refills, recycling, and composting. 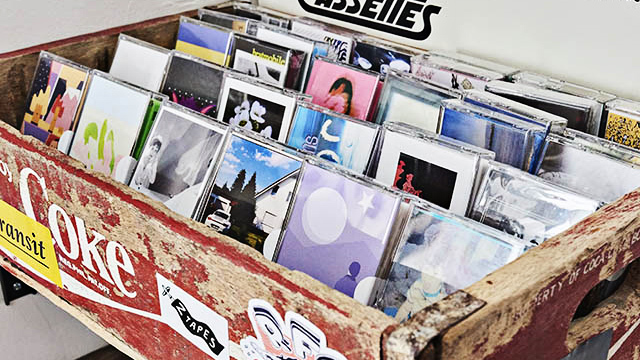 You can shop from The Alternative online.